Author, media theorist, and professor Douglas Rushkoff has written many books including Program or Be Programed, Present Shock, and Throwing Rocks at the Google Bus. They all look deep into the question of reprogramming society to better serve humans. 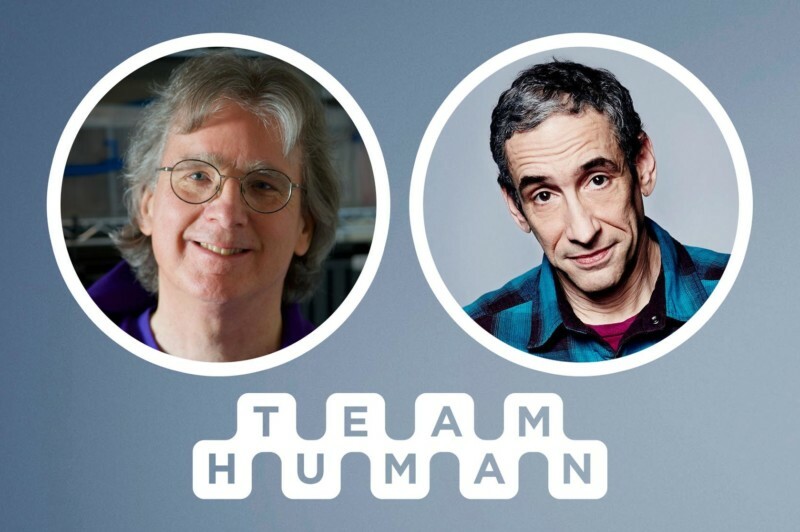 With each episode of Team Human, Rushkoff grapples with complex issues of agency, social justice, and all those quirky non-binary corners of life in a highly approachable and engaging podcast. 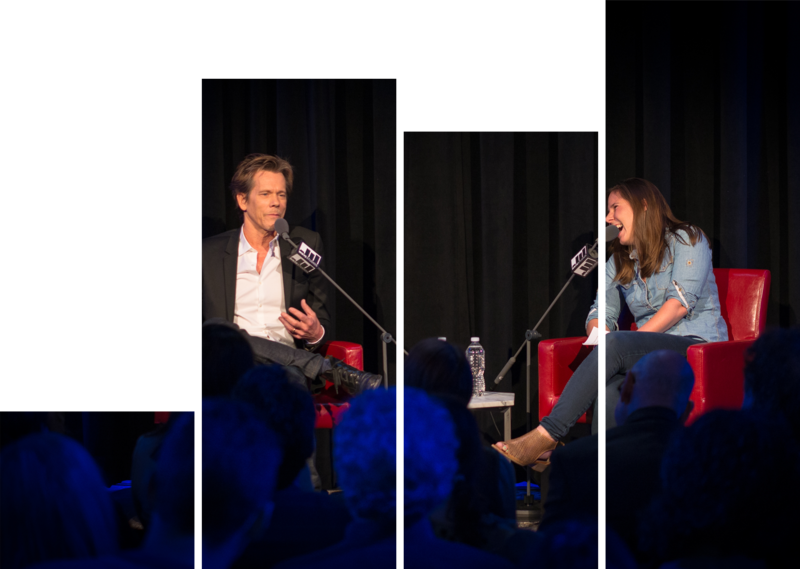 Roger McNamee is the author of Zucked: Waking up to the Facebook Catastrophe. He has been a Silicon Valley investor for 35 years and successfully raised the funds that created the Wikimedia Foundation. Roger holds a B.A. from Yale University and an M.B.A. from the Tuck School of Business at Dartmouth College.